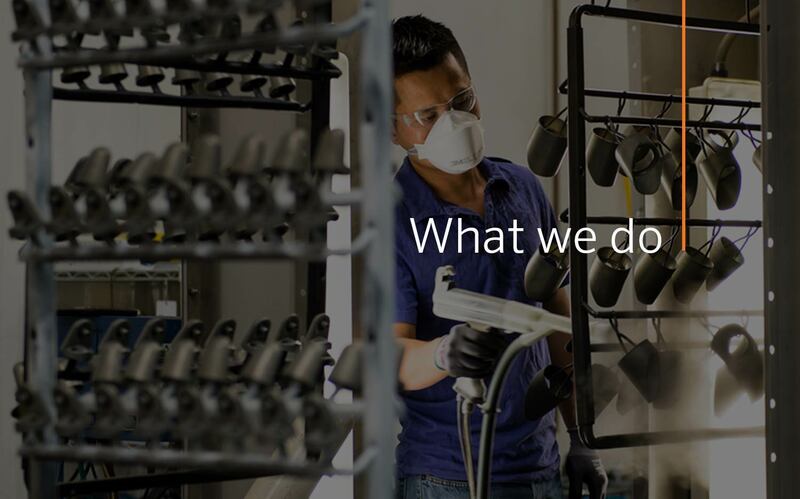 Our mission is to create the most energy efficient lighting products in the world while maintaining the highest level of quality and reliability. In every instance we will back our innovations with the unwavering support our customers need to succeed. In-house manufacturing allows us to be nimble — we design all our own products for a cohesive system and can apply new technology quickly. Our LED products provide high quality light with optimal energy efficiency, lifespan, and durability. ZDlink provides complete fixture control while allowing our fixtures to integrate with other third-party control systems such as Crestron, Lutron, Control4, and Savant. 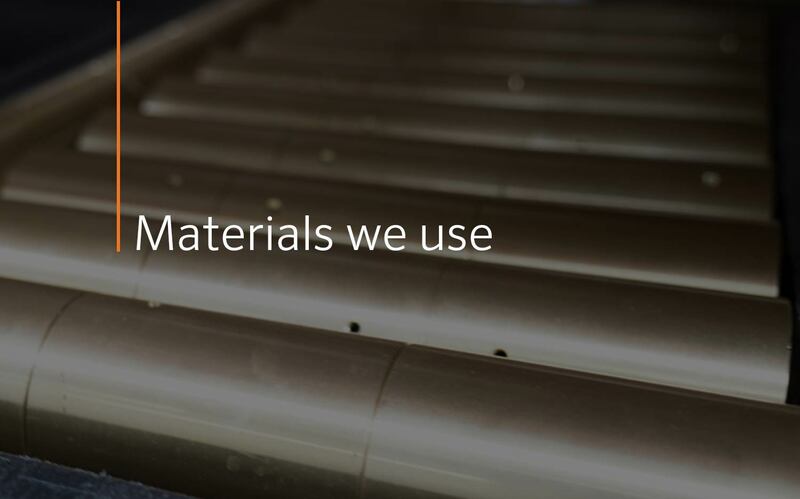 For the highest quality, we use premium materials such as copper, brass, stainless steel and choice grades of aluminum. High-grade base metals are the primary protection to withstand the elements and enhance the aesthetics. At Holm, we believe the design of the fixture is just as important as the output of the light. Every design that we create is put through a rigorous battery of tests like temperature and salt spray testing. We are constantly developing new ways to test our products in the harshest conditions. We strive to exceed the quality and performance expectations of our customers. 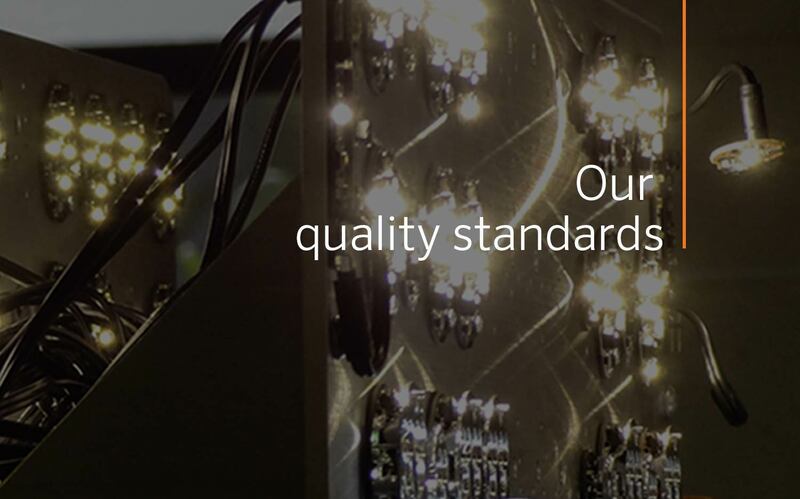 Our engineering teams work closely from start to finish to develop each fixture. The interior electrical components are designed to work seamlessly with the fixtures that house them. Our fixtures have been engineered to withstand the test of time. Serviceable and replaceable parts extend the capabilities and life of every product. Holm is backed by more than 35 years of manufacturing and engineering expertise. Hunter Industries holds more than 200 patents and more than 80 trademarks. 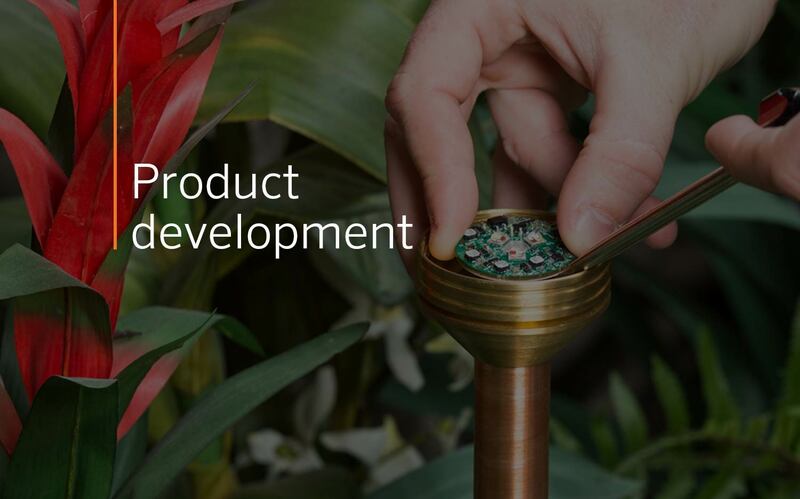 Our product innovations are the cornerstone of our business in 125 countries across the world.